SA also discussed how many female students have complained about being kicked out of the Athletics Center for wearing sports bras. If you go on SA’s website and look for senate and committee minutes from their meetings, you’ll find very few documents from this semester. On the student-life side of things, a petition is in early stages that will attempt to make new resources available for grieving students. Last Monday, the SA discussed a need for more engagement with President Richard Feldman, a new system for class registration, and the Legislative Committee’s respective current projects and activities. Gil and Holtz plan to spend the rest of the semester laying the groundwork for their return in the fall. 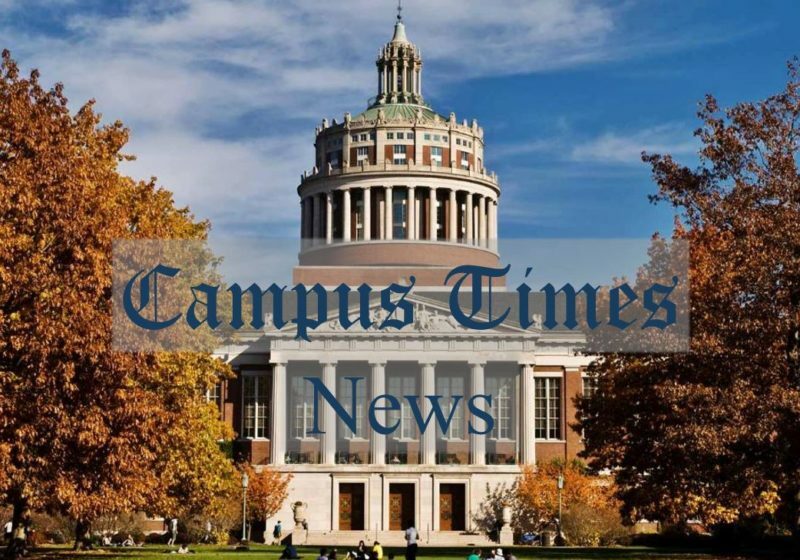 And once that comes around, one of their first goals will be to meet with a representative of every group on campus “to express their concerns and to see what they want to get out of SA,” said Holtz. The amendment will appear on the ballot of the SA elections, which run today and tomorrow. The amendment, proposed by a task force late last month, came in light of last year’s All-Campus Judicial Council ruling that SA was violating its non-discrimination policy by remaining affiliated with single-gender organizations. On March 29, SA President Jordan Smith informed the student body through an email of the policy recommendations of the “Task Force on Gender-Specific Student Organizations.” Since then, the recommendations have provoked impassioned responses from many students and groups. 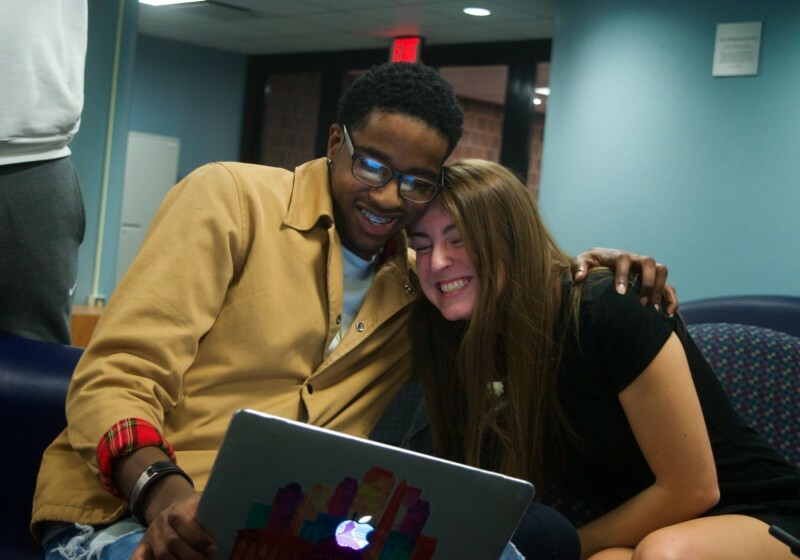 The task force, co-chaired by SA President Jordan Smith and Associate Dean of Students Anne-Marie Algier, was created to address last year’s All-Campus Judicial Council ruling that gendered, SA-affiliated groups were unconstitutional. The decision, which was supported by LGBT advocates on campus, brought into question whether some club sports, a capella, and Greek organizations would survive.